Who would have thought it would be so exciting to light up some LEDs? 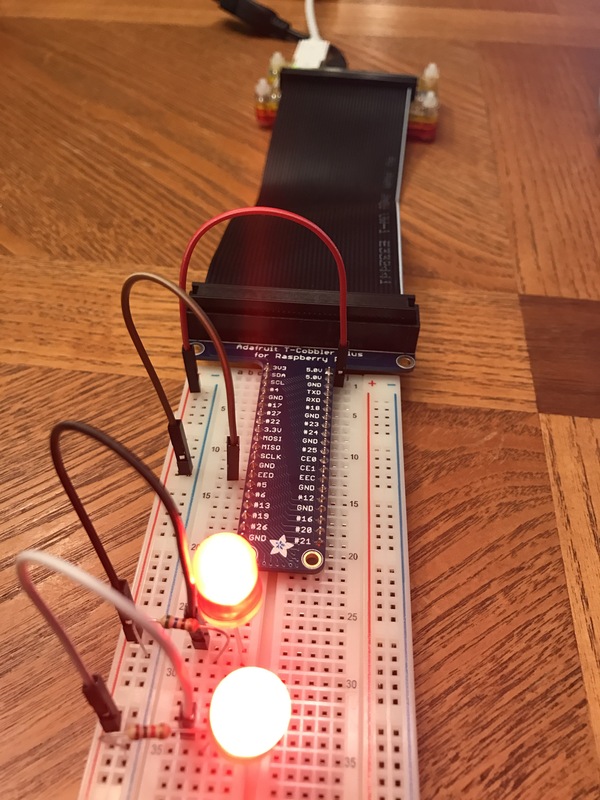 I had a late night playing with a breadboard for the first time. It was also my first time soldering anything. I had to attach some headers to a Raspberry Pi Zero.